Tahrir Generation is a webdocumentary about the Egyptian youth. Before the revolution, nobody was listening to them, they were crushed by a patriarchal society. But then they initiated the revolution, and doing so they took a hold on their future. From the Cairo activist to the farmer in Upper Egypt, from the Muslim Sister to the Coptic student in Qena, these youth are now concerned with the fate of Egypt, which a lot of them wanted to leave not so long ago. Despite the current difficulties, these young people are the faces of a new country, where everything still has to be invented. On the 25th of January, Egyptian youth were at the forefront of the protest movement: from Alexandria to Aswan, from Cairo to Suez. They went down the streets to defy an authoritarian regime which had ruled Egypt since 1981. Thousands of young people faced tear gas and live ammunition during 18 days of protests, with an incredible courage. They took Tahrir square. The rest of the country followed their example. Eventually, they deposed the Pharaoh. But Tahrir was only the beginning... Since Mubarak left, the army is ruling the country with an iron fist. Many are saying that nothing has changed. Though, a lot of young people are still fighting, hopeful. They have learned to say "No", and they look at themselves differently. 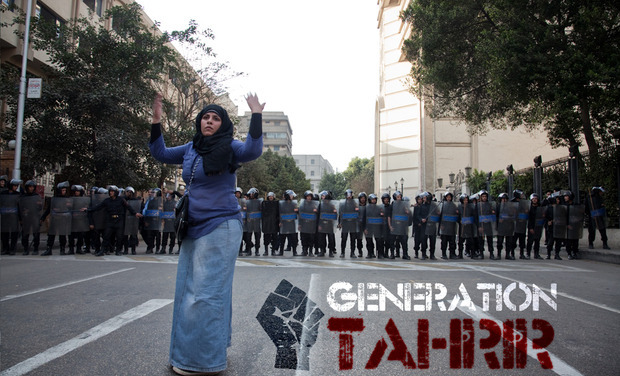 A generation is born, the "Tahrir Generation". Before the revolution, Egypt’s youth struggled to find a place in the society. Back then, being young meant existing in a state of permanent frustration. Waiting for a job, waiting for marriage, waiting for social justice and for democratic rights… A lot of young people had nothing to do but wait without focus. From the activists of Cairo to the worker in Suez, from the Muslim Sister to the smuggler in Sinai, from the "ultras" to the Coptic students from Upper Egypt, we want to explore how they feel about the future of their country, and about their own lives. Egyptians under 30 represent two thirds of the country's population. For the first time in 30 years, these youth have taken their destiny into their own hands, relegating the power-hungry older generations to the back seats. Months after the revolution, we want to understand what the revolution changed in their lives. What kind of society do they dream of? What does their ideal Egypt look like? What are their worries? Are they afraid or enthusiastic about the future? With the revolution, Egyptian youth took a hold on their future. The issue now is whether they will manage to take on the role that they deserve in their new country. 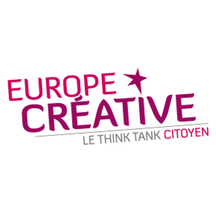 We need to reach the amount of 15,000 euros in order to found part of the production of the webdocumentary - travels within the country, shootings, translation work, editing - and also to create a high quality HTML5 web platform for the website.